When will be The Adventure Show next episode air date? Is The Adventure Show renewed or cancelled? Where to countdown The Adventure Show air dates? 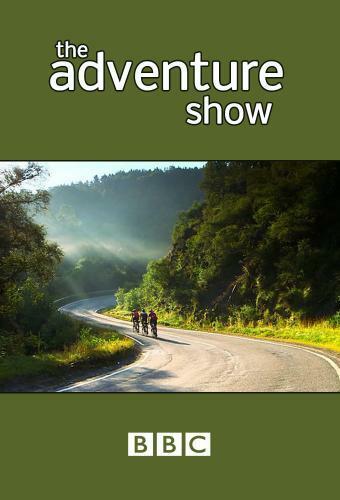 Is The Adventure Show worth watching? Scotland's thriving adventure sports scene - from mountain biking and kayaking, to adventure racing, surfing and mountain marathons. The Dramathon is one of the newest events in the racing calendar but is already hugely popular – attracting over 1,000 people. Competitors follow the iconic Speyside Way from Ballindalloch to Dufftown along forest tracks, riverside paths and through the hills. And it is called the Dramathon for a reason, because the route takes the competitors past nine of Scotland's finest whisky distilleries. 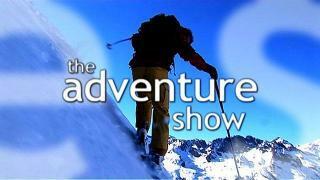 The Adventure Show next episode air date provides TVMaze for you. EpisoDate.com is your TV show guide to Countdown The Adventure Show Episode Air Dates and to stay in touch with The Adventure Show next episode Air Date and your others favorite TV Shows. Add the shows you like to a "Watchlist" and let the site take it from there.